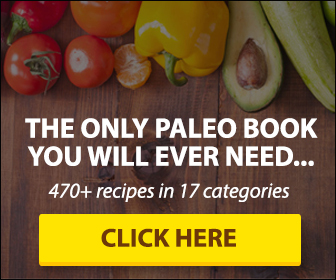 ThePaleoList Answers: Is Dark Chocolate Paleo? Dark chocolate is a confection produced from the seeds of the cacao tree. When fermented, the cocoa bean produces cocoa butter and solids, which are then used to make dark chocolate. To cut down on the bitterness, a small amount of sugar is added and most often, vanilla and soy lecithin are added as well. Unlike its cousin, milk chocolate, it does not contain any added milk solids, which lends way to its more pronounced and bittersweet flavor. Dark chocolate bars range in cacao content from a semi-sweet 50 percent to a strong and bitter 100 percent. The higher the cacao content, the less sugar added. Sugar: The primary ingredient that makes chocolate unhealthy. Most commercial chocolate bars have lots and lots of sugar added. Stabilizers, emulsifiers, preservatives, flavorings, and so many other chemicals…: some are harmless and are meant for preservation, but many are bad news. Milk: Depending on your lactose intolerance, this may or may not be an issue for you personally, but overall milk can be a detriment to the paleo diet. 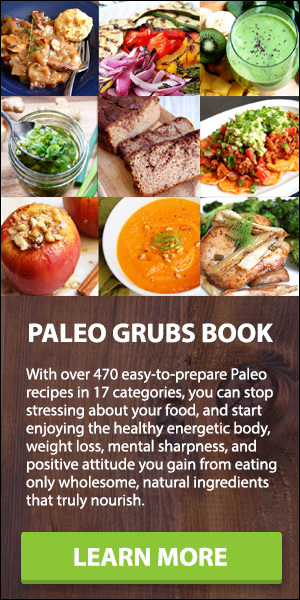 What Are The Best Kinds of Chocolate For Paleo? Dark chocolate: The highest percentage of cacao in most products, it has has cocoa butter, cocoa solids, and a small amount of sugar. Some dark chocolate has a lower amount of sugar than some fruits! Also, the title of the article, “is dark chocolate paleo”! Milk chocolate: The most common type of chocolate that’s consumed, the primary difference between milk chocolate and dark chocolate is, well, more milk. Unsweetened cocoa powder: This is basically just cocoa solids. No cocoa butter in here, so it’s a very healthy ingredient to use in recipes or for homemade hot chocolate. Unsweetened baking chocolate: Unlike the powder, this is a combination of cocoa solids and cocoa butter. There’s no sugar in this, so it’s a great choice for paleo. White chocolate: White chocolate contains cocoa butter, sugar, and milk, but no cocoa solids, creating the pale color that you know and love. The lack of cocoa solids means that white chocolate doesn’t have the antioxidant potential of its darker cousins, but it still contains the healthy cocoa fat. Unfortunately, it has a ton of dairy and usually has a lot of sugar when you find it in the store. So..the question you’ve been waiting for…is dark chocolate paleo? There’s definitely some gray area when it comes to dark chocolate, but most paleo advocates will agree that it is a pretty harmless addition to a paleo diet. People often question the soy lecithin, but it’s actually just a byproduct of soy oil extraction and is fairly benign (unless one has a severe soy allergy). Even so, dark chocolate contains very small amounts of soy lecithin and eating it is not going to be the death of anyone (again, unless one has a life-threatening allergy). Remember, dark chocolate is still a treat and not meant for excess consumption, so enjoy and proceed mindfully.